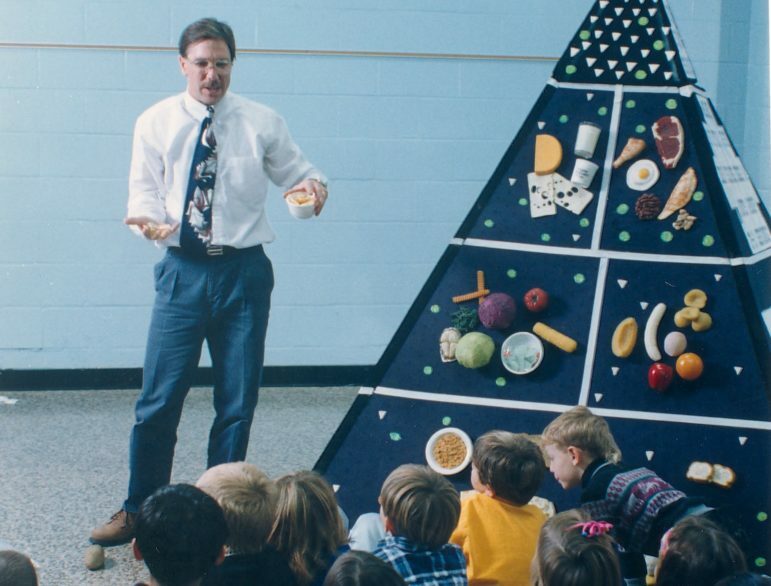 The 'food pyramid' might be passé (and the same might be said of the style of necktie displayed here) but a reports finds that schools are increasingly making nutrition education part of the New York City school day. Public schools have long delivered more than reading, writing and math. The turn of the 20th century saw schools adopting the pledge of allegiance in an effort to instill patriotism. In the 50s, kids lined up at school to receive their polio vaccines. When I was in elementary school, we got fluoride treatments in the auditorium (weirdly, the treatments were performed on the stage, like some throwback to old-time operating theaters), and there were Fallout Shelter signs at the entrances and Civil Defense supplies in the storeroom, suggesting another potential use of the building. Every day, New York City’s schools operate the largest feeding program outside the military. As a report out Tuesday from the Laurie M. Tisch Center for Food, Education & Policy at Columbia University’s Teachers College gauges how comprehensively city schools have taken on another function that serves both body and mind: nutrition education. The report finds that 56 percent of New York City public schools have at least one nutrition education program (NEP), but some 815 schools do not have any. While Staten Island has the lowest share of schools with an NEP, the rate of elementary schools with at least one NEP in Brooklyn, Manhattan, and Queens has increased from 39 percent to 71 percent since the 2011-12 school year. 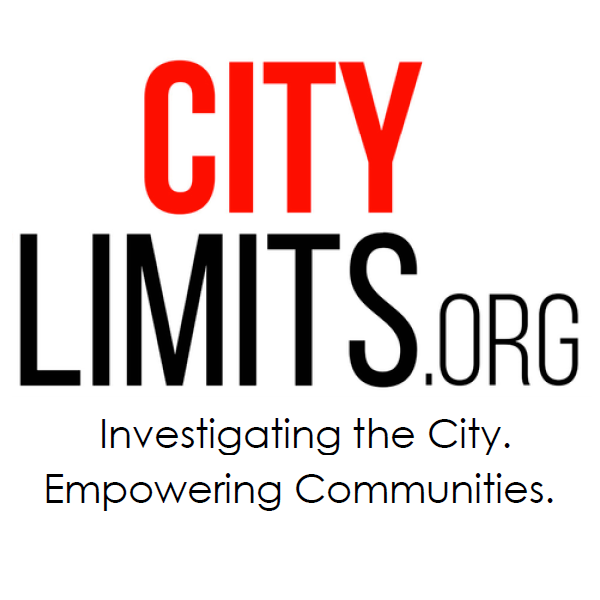 The 60 percent of schools where Black and/or Latino students comprise 80 percent of the student population or more have a slightly lower rate of access to these programs than city schools as a whole. Nutrition education develops gardening, cooking, and critical thinking skills, empowering students to adopt healthier eating habits that can last a lifetime. Nutrition education encourages students to consider how their everyday food choices connect them to the environment, the work force, big business, and the social justice movement. It encourages students to advocate for healthier environments where they live, learn, and play. Ultimately, nutrition education provides students with the motivation, skills, and knowledge to make choices that are healthy for themselves, their communities, and the planet. There are challenges, however, to further expansion of NEPs in city schools. The biggest one is carving time out of the school day. The researchers created a filterable database of nutrition education programs that are active in the city. Access it here.